There’s no machine invented in this world which can produce money like magic! 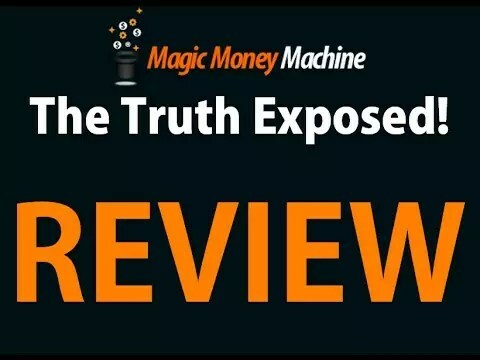 Yes, guys today we are going to Review a funny binary options software called Magic Money Machine. In other words, it can make money like magicians do from the air! 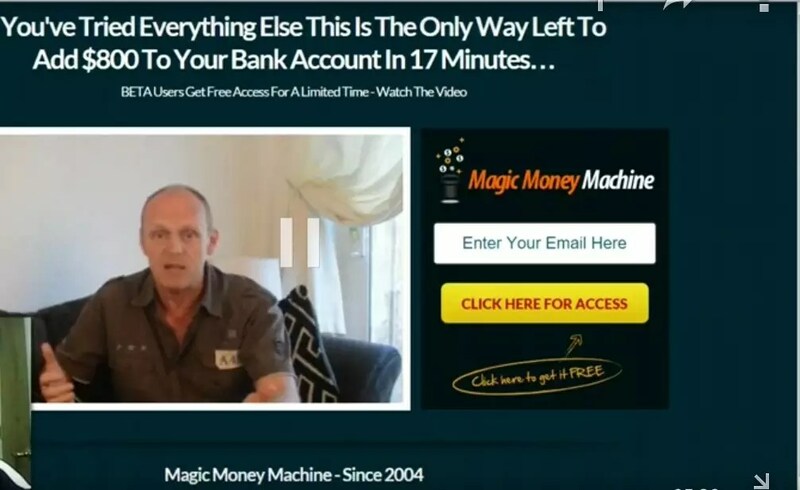 The Magic Money Machine software promises they are not like other programs in the industry and can generate $800 in every 17 minutes, executing 3-4 trades only. Long ago this trading software had been sold at $3,500 and was considered ‘dirt cheap’ because you would make your money back just over an hour using this imaginary software. Now they are giving the software for Free! Guys, remember that there’s nothing is free in this cruel world. They claim that Magic Money Machine is an automated system that can generate profit consistently over and over again without any fail. Is it a reliable statement? As a binary options trader, we know that it is such a trading that you must lose some trades sometimes. But keeping the winning ratio over the loss is what you need. No one can claim 100% win in this industry. And the software is not free at all. After registering you will be asked to open a broker account and deposit 250$ to run the software. The broker is not regulated and legit at all. That’s how they are going to get you. There will be no refund, nothing you can do further. If this software works so well and can generate millions of dollars as they mentioned then why would they give it to me and you instead of making tons of money by themselves! Ask yourselves guys. 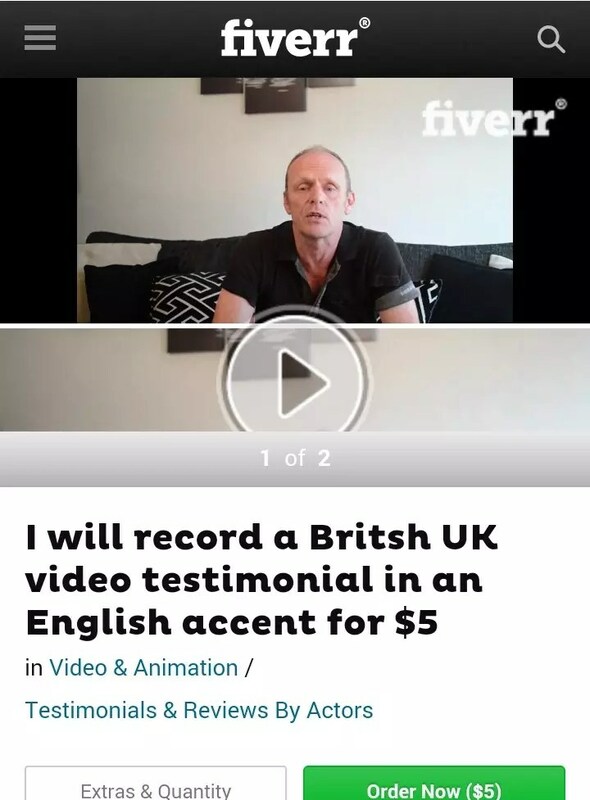 And the guy appears in their testimonial video is actually a paid actor from Fiverr.com. Even if you can hire someone for $5 and he will say anything you want him to say in front of the camera. So if Magic Money Machine really works so well then why don’t the makers or creators of the software come in front of the camera instead of hiring a paid actor for 5 dollars? Well, they know they are cheating people so they are afraid to show their faces publicly. We even found evidence that they used random people’s photos to make their advertising banners without taking permission of those people. I urge you guys not to fall for this type of hilarious scam software or systems. Analyze before you buy any kind of automated software. The Magic Money Machine software is completely a BS. There is no magic in Magic Money Machine software. Thanks for exposing this Scam.